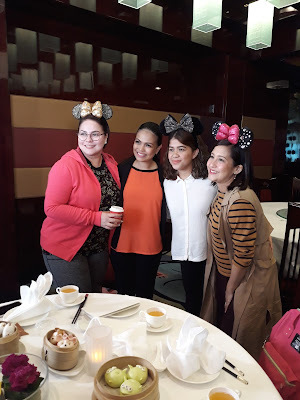 Join momshies Melai Cantiveros, Karla Estrada, and Jolina Magdangal as they go around the happiest place on earth with their anakshies when ABS-CBN’s morning talk show “Magandang Buhay” goes to Hong Kong Disneyland this Tuesday (Nov 28). Melai will be bringing Mela, Karla will be with Lelai and Jordan, and Jolina will have Pele with her when the momshies take their fun and insightful conversations to the next level at the theme park’s famous rides and attractions. Stroll with them along Main Street, which transforms into a Christmas town and be amazed in the magical Tree Lighting ceremony. 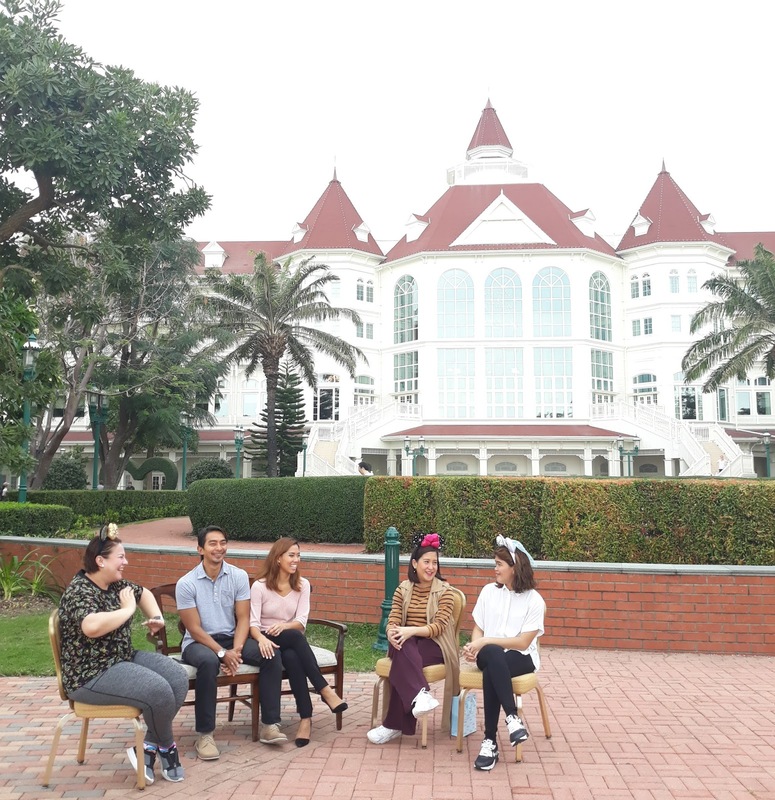 The fun and excitement continues even as they go home with the one-of-a-kind hotel experience given to them by the Disney Explorers Lodge. Behind the happiness and magic that the theme park offers are hardworking men and women, some of them our fellow Filipinos. 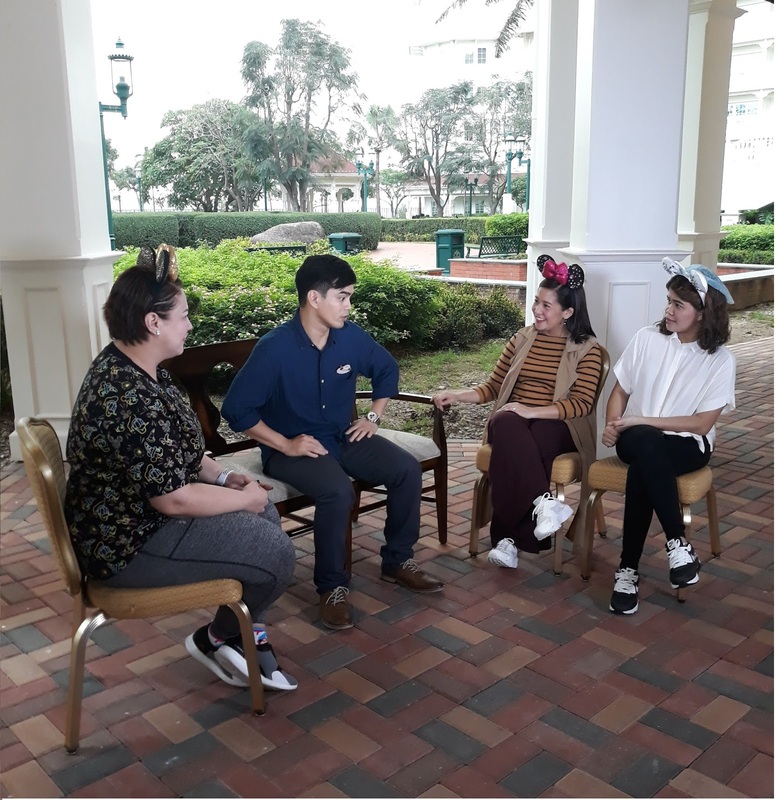 Get to know couple Irish and Gisele Abejero, whose love story unfolded in Hong Kong Disneyland; Marvin, who works hard despite the distance from his family; and Raki, who was brought to Hong Kong Disneyland by fate. Don’t miss the special “Magandang Buhay” Hong Kong Disneyland episodes beginning Tuesday (Nov 28), 8 AM on ABS-CBN or ABS-CBN HD (Skycable ch 167). For updates, follow @_MagandangBuhay on Twitter and Instagram or like its official Facebook page at https://www.facebook.com/OfficialMagandangBuhay.